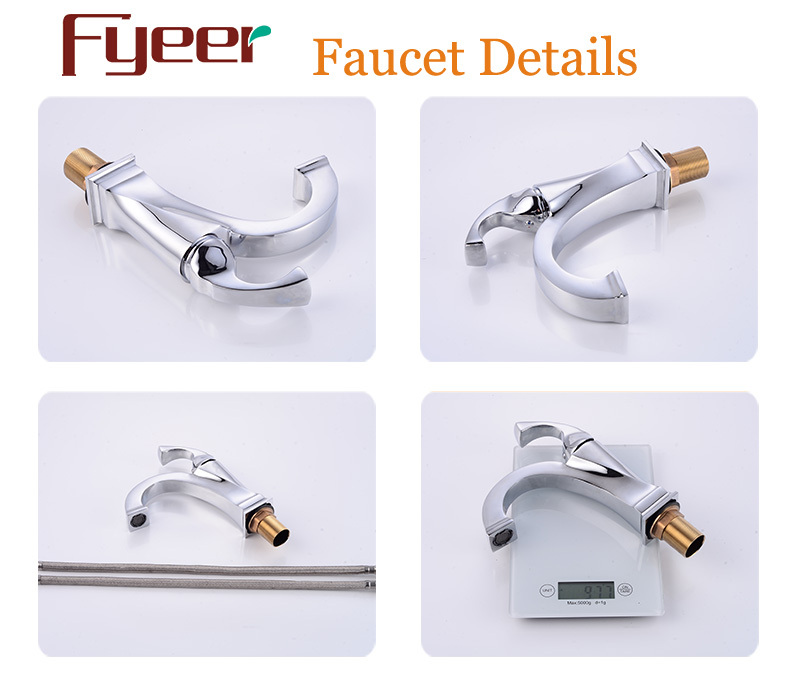 Find Antique Brass Faucet, Antique Color Tap, Basin Faucet on Industry Directory, Reliable Manufacturer/Supplier/Factory from China. 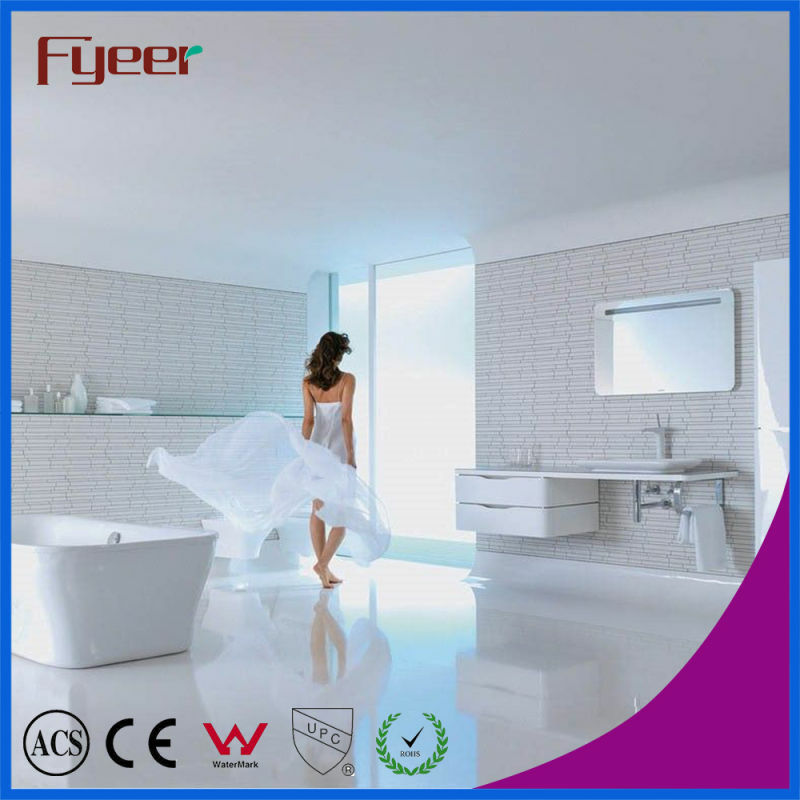 · Modern design style!Single handle two holes bathtub mixer. Q:How can I get one sample? Q:Can we use our own logo for packing? 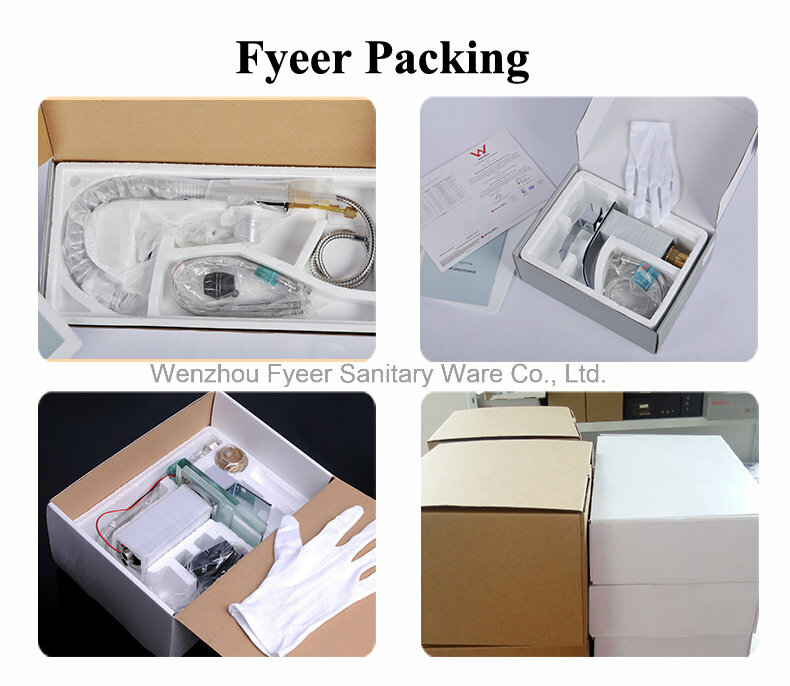 Contact us if you need more details on Water Mixer. 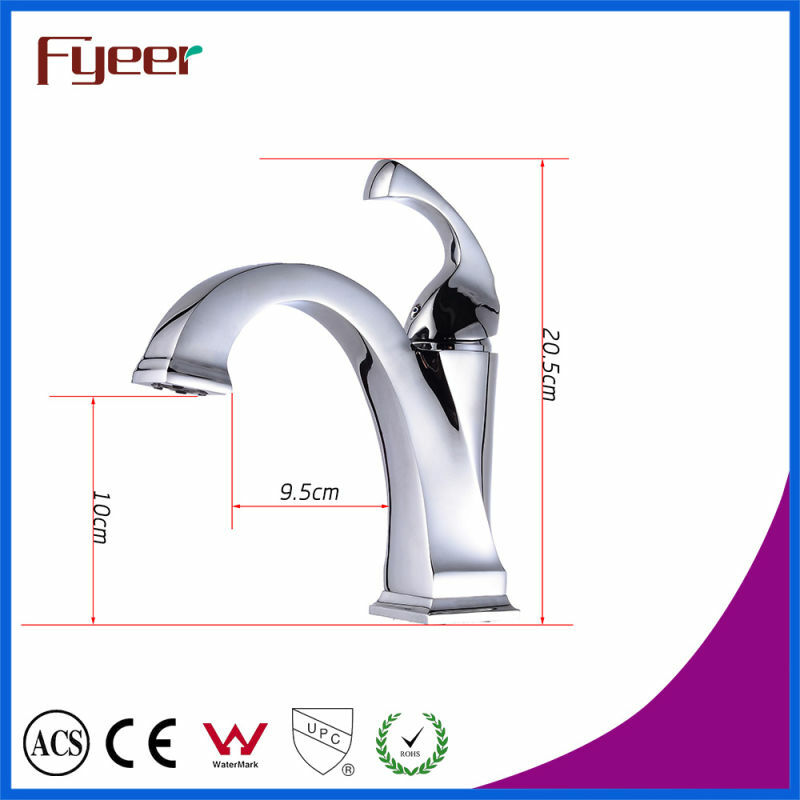 We are ready to answer your questions on packaging, logistics, certification or any other aspects about Mixer Tap、Water Tap. If these products fail to match your need, please contact us and we would like to provide relevant information.